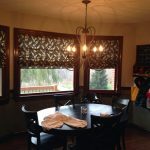 There must be some windows in a room for air circulation and sun light to come. 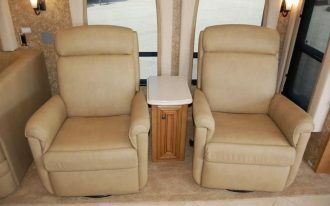 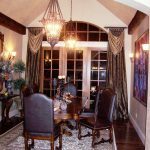 Big or small windows are made refers to your room size and architecture. 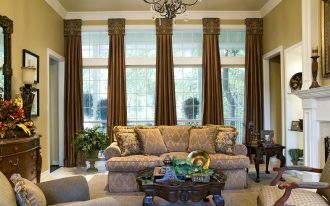 A window should have good glass, decorative frame, and best curtains to cover. 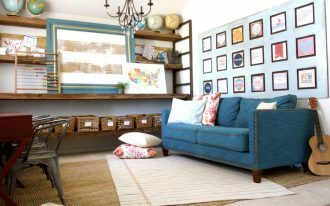 Make sure you have your room window in perfect spot on your room wall so you can get fresh environment. 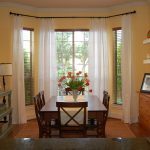 If we are talking about window, then it is all about how to treat it nicely. 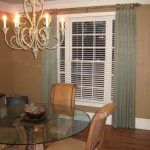 Window treatments start from the beginning you build your house. 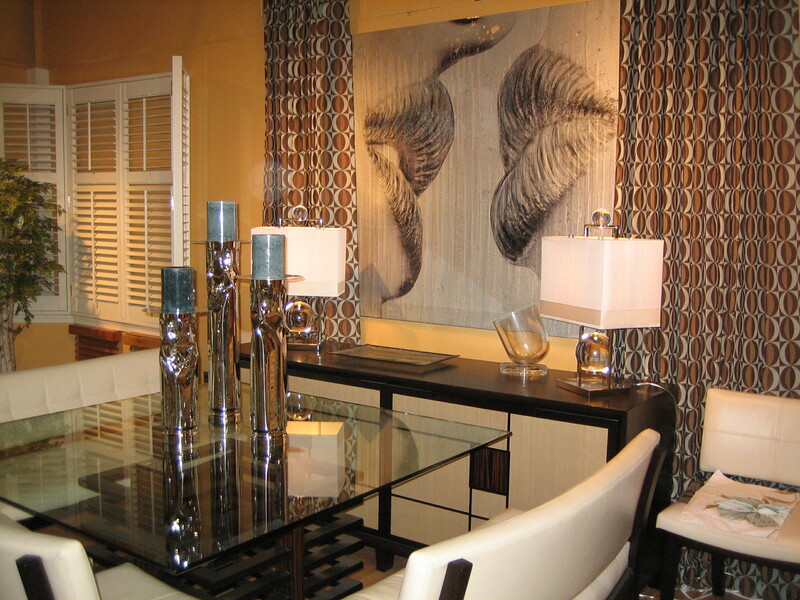 Perfect shape and size then cool frame will add some beautiful arts to your room. 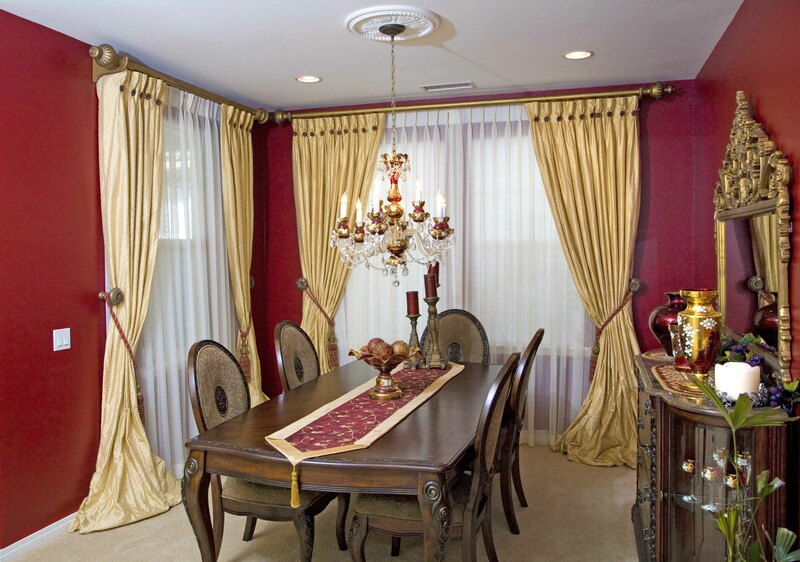 Don’t forget about its curtain. 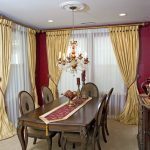 Curtain is not only about covering your window, but also about creating match design with your room. 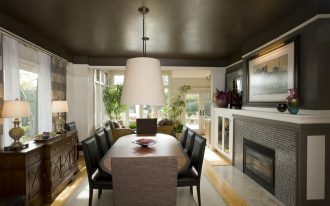 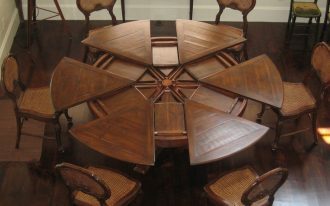 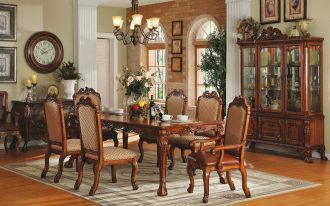 Dining room is one of great room in a house. 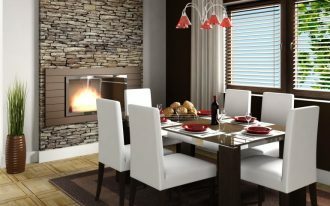 It will not complete to have breakfast, lunch and dinner without seeing beautiful view outside your home. 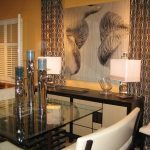 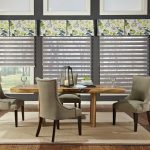 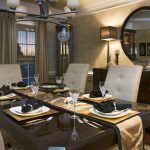 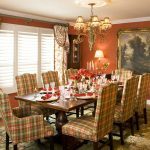 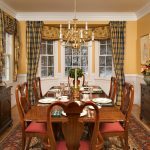 Window treatments for dining room will bring you into another awesome sensation of having perfect family time in your own dining room. 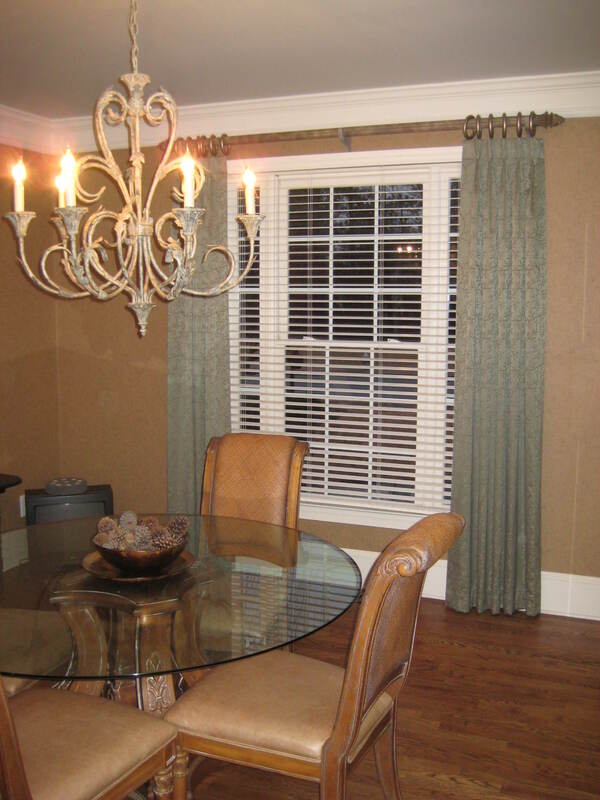 Window treatments for all room are same, the difference is located on its style. 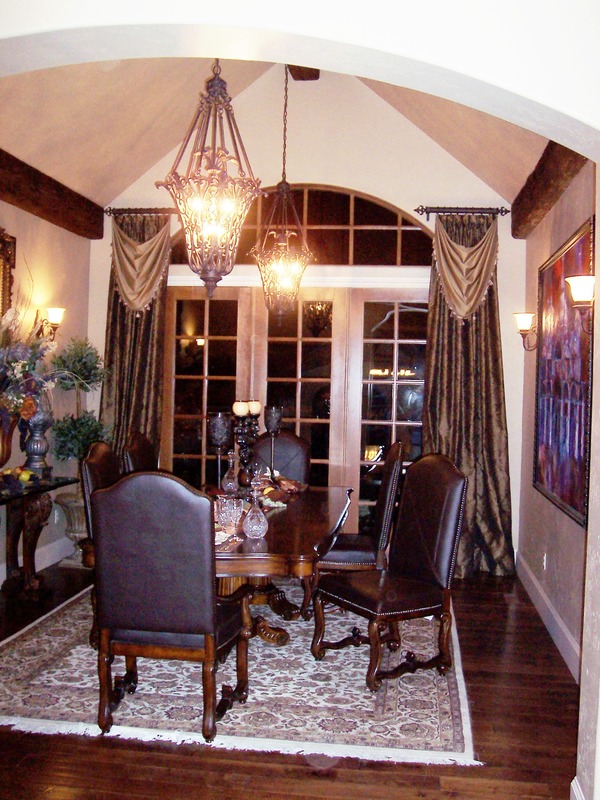 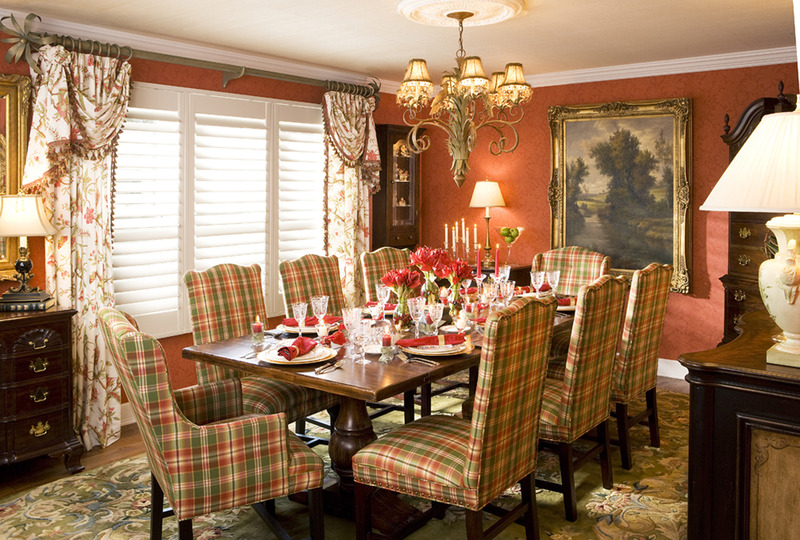 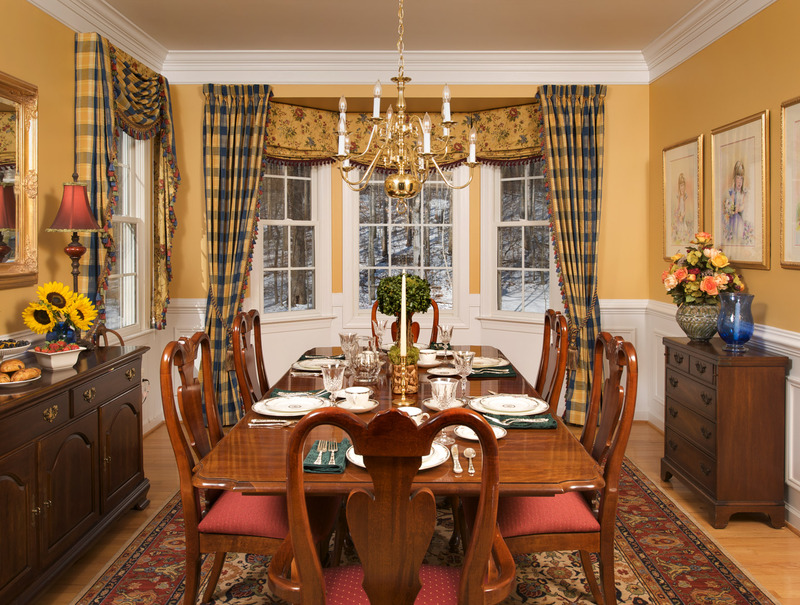 Dining room window can be your main room decoration for attracting people attention. 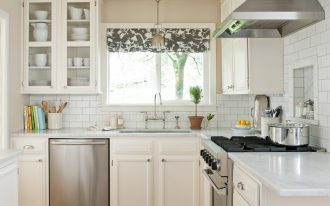 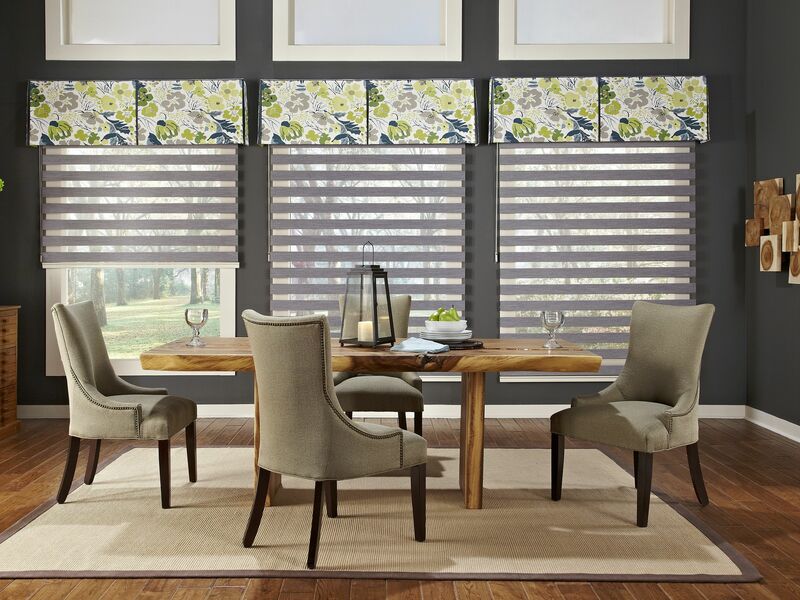 Use window treatments to light your room up. 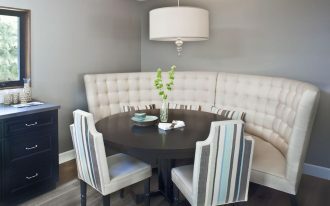 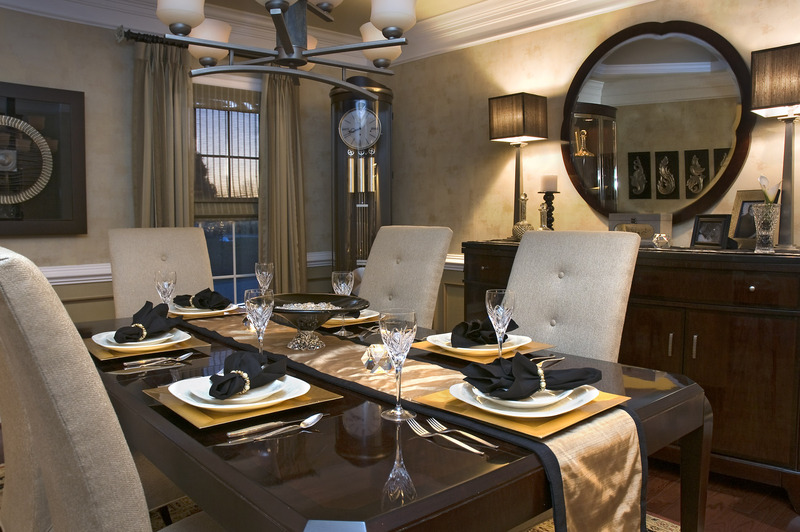 Give your dining room simple but looks very luxury touch in every inch of its window. 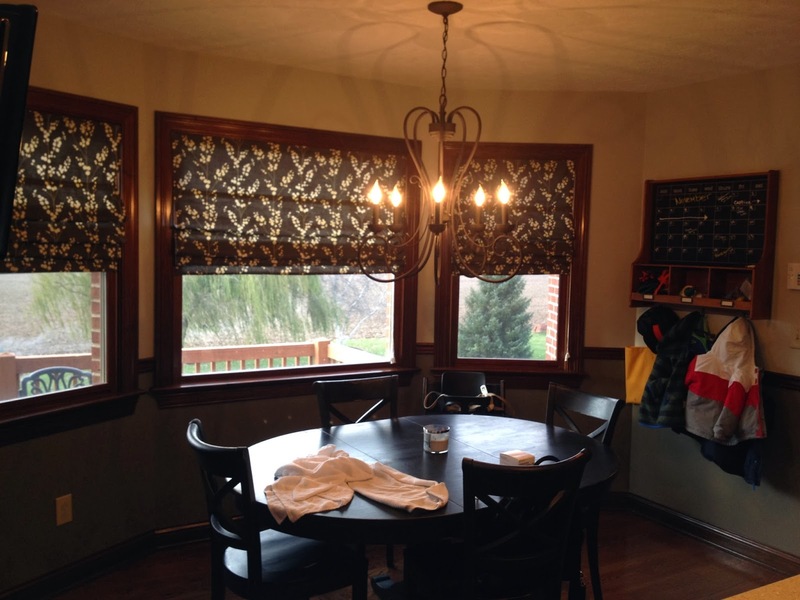 And the most important of all is keeping your dining room window stays clean. 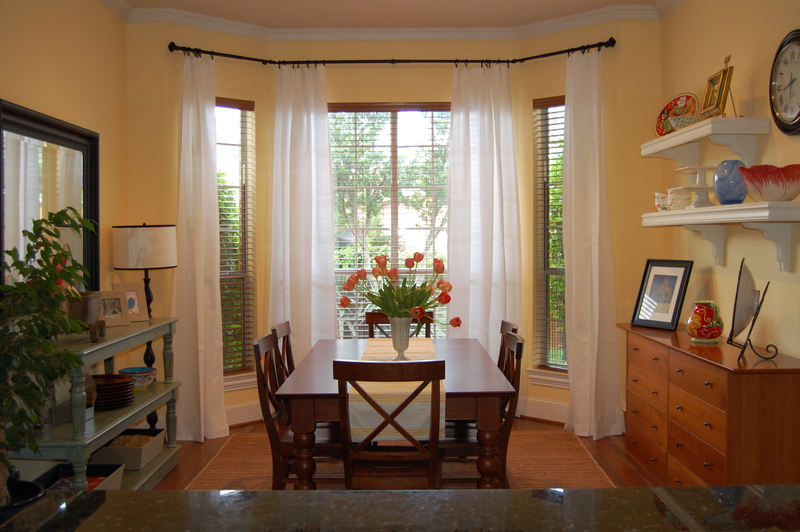 Clean and tidy window will make your dining room looks elegant.